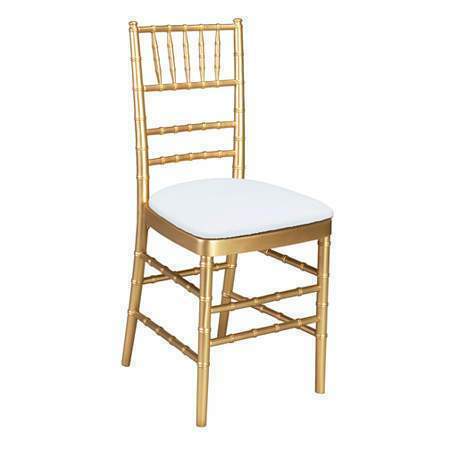 Top notch chairs in gold or silver with vinyl seats. 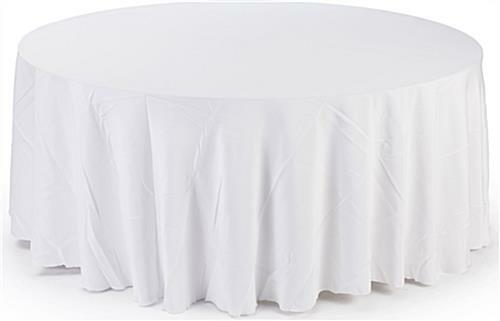 Tables for all occasions offered in 48″ or 60″ rounds. Contact us at 904.854.8014 or info@footlooseentertainment.com!